unhealthy and misleading practices to promote its app. is one of the fastest browser ever when it comes to downloading stuffs online. providing accurate details of their functionality. It is now back fully online which you can get from Google Playstore or apk mirror. I guess I need to update my own app now. nice development, welcome back UC browser. 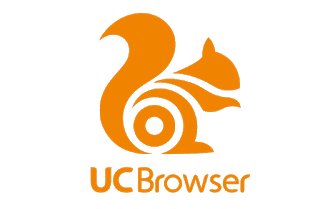 Good welcome back UC browser. Glo network is very fast on samsung galaxy s8. I ve tried their network is various areas with the phone and it was good. Try the phone it has high capacity for glo network. Thank me later.